One of the main roles of Public Health England's (PHE) screening quality assurance service (SQAS) is to carry out formal visits to antenatal and newborn screening services. Running alongside the QA formal visits is an accreditation process using technical assessors with a laboratory background provided by the United Kingdom Accreditation Service (UKAS). Running these 2 separate assessments means that effort is duplicated and it adds an unnecessary burden on screening laboratories. SQAS will stop most QA visits to screening laboratories from September 2018, at which point it will rely on UKAS to undertake QA of screening laboratories as part of the accreditation process. The national service specifications for antenatal and newborn screening make it clear that laboratories must be accredited by UKAS. UKAS accreditation is an important badge of quality. It is an independent assessment of medical laboratories against international standards. Jane Woodland, regional head of PHE SQAS, and Delia Geary, UKAS technical manager, have been working on this change since a memorandum of understanding was agreed between the 2 organisations. It’s been a complicated job to align our screening standards with these international standards and we have deliberately taken a measured approach. There’s been lots of discussion with each of the national screening programmes, laboratory advisors and UKAS assessors to produce the QA requirements for antenatal and newborn screening laboratories. We’ve also worked with UKAS to align operational processes, delivered training to the assessment managers and shared information across both organisations. There is a need to minimise the assessment and inspection burden on laboratories by reducing areas of duplication. Our collaboration with PHE and SQAS has been instrumental in helping to further this in antenatal and newborn screening. Combining both the international and SQAS requirements will avoid the need for multiple assessments, which is much more efficient. Assessing the screening laboratories this way will help to consistently deliver a high quality and safe service. Themes from assessments will be collated every 6 months by SQAS and UKAS and used to inform developments in the screening programmes. The screening QA requirements will be updated annually to reflect changes in the programmes. 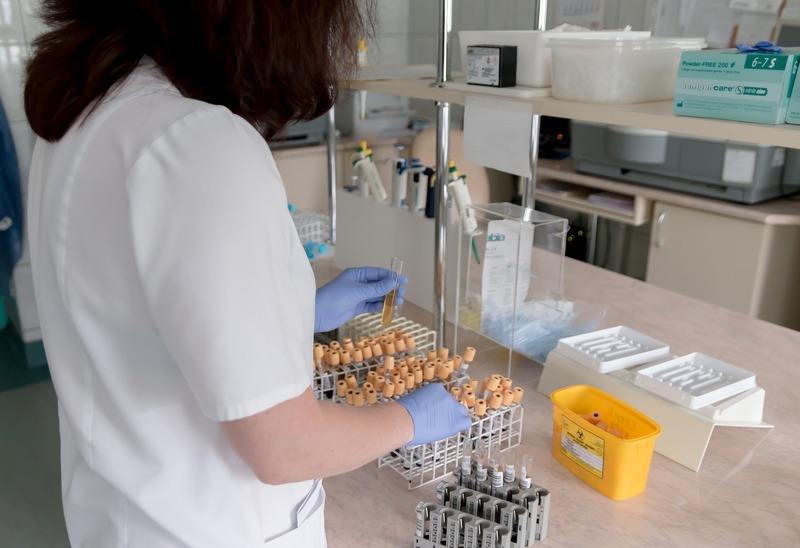 Laboratories will need to look at the QA requirements for antenatal and newborn screening laboratories to help them prepare for a UKAS assessment. UKAS and SQAS are synchronising visit schedules to support a phased roll-out. If you work in a screening laboratory you could become a UKAS assessor. Contact the screening helpdesk or UKAS customer services on MedLabsCustomerService@ukas.com.